Ofcom has imposed a £65,000 fine on Club TV Limited for failing to provide adequate protection for viewers, after it aired potentially offensive and harmful content on its Peace TV Urdu channel. 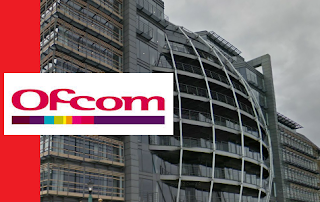 Under Ofcom’s Broadcasting Code, all licensees have to apply "generally accepted standards" to the content on their TV and radio services so audiences are adequately protected from the inclusion of offensive and harmful material. 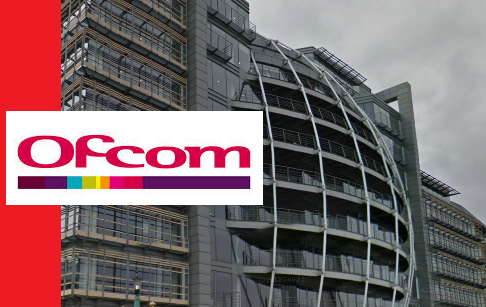 After an investigation, Ofcom found that comments made by Dr Israr Ahmad in two broadcast lectures promoted highly negative and stereotypical views of Jewish people. According to Ofcom, these comments could be "a form of hate speech and had the potential to spread anti-Semitism." Ofcom concluded this was a serious breach of the Broadcasting Code which warranted a statutory sanction. The fine of £65,000 will be paid by Club TV Limited to HM Paymaster General. Peace TV is distributed in the UK on a free-to-air basis via satellite. It is banned in a number of countries, including India.